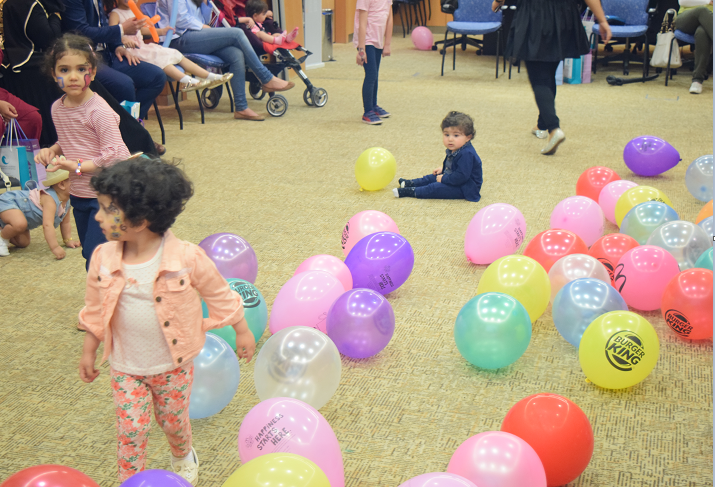 New Mowasat celebrated and shared joyful moments with children and their parents who were born in NMH a year ago in the month March 2018. 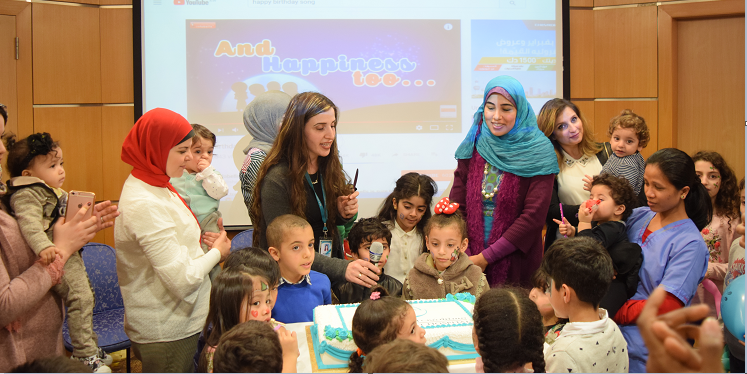 New Mowasat celebrated and shared joyful moments with children and their parents who were born in NMH a year ago in the month Feb 2018. 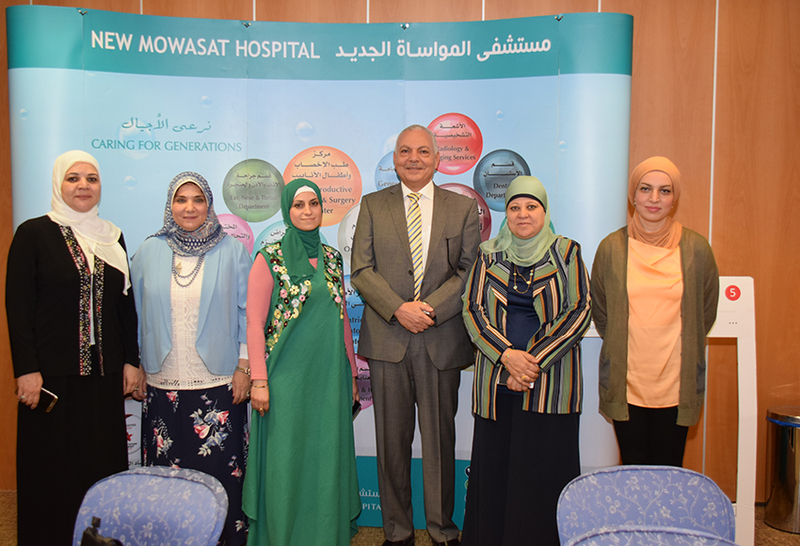 Feb 15, 2018 From our social responsibility new Mowasat organized an antenatal gathering that was presented by our Ob/ Gyn consultants, Anesthesia, Dermatologist consultants, and nutritionists to share all the information needed with our precious mummies to be. 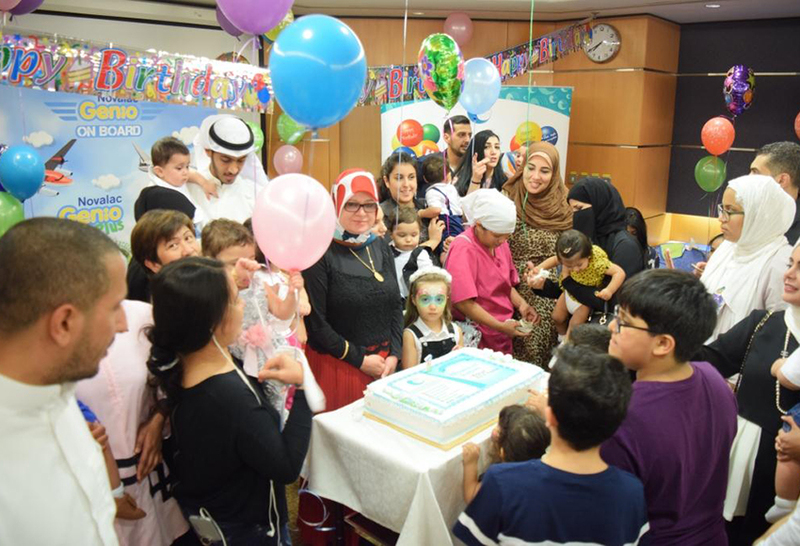 New Mowasat celebrated and shared joyful moments with children and their parents who were born in NMH a year ago in the month Jan 2018. 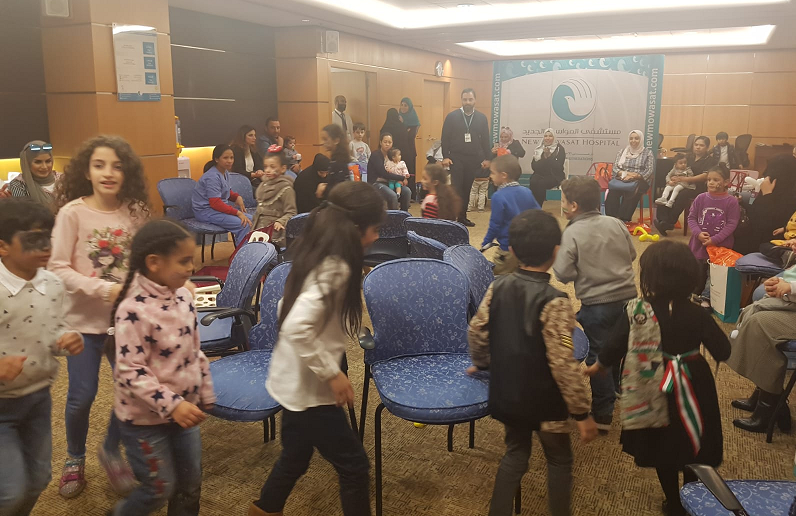 Nov 16, 2017 from our social responsibility new Mowasat organized a diabetes and nutrition awareness event that was held in the OPD reception. 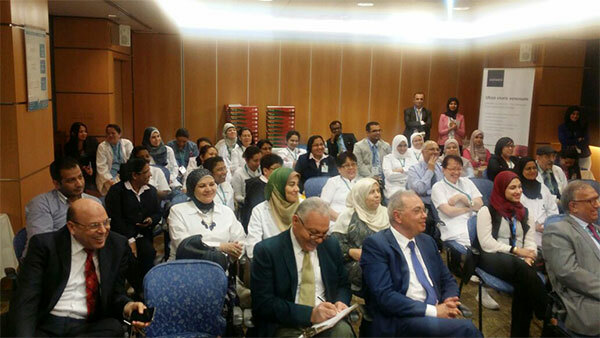 The event was one to one discussion between the nutritionist and the patients. 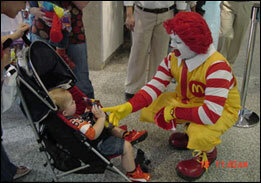 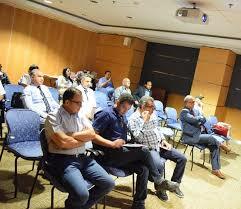 In addition, to displaying food and its equivalency to how much cube of sugars to educate our patients. 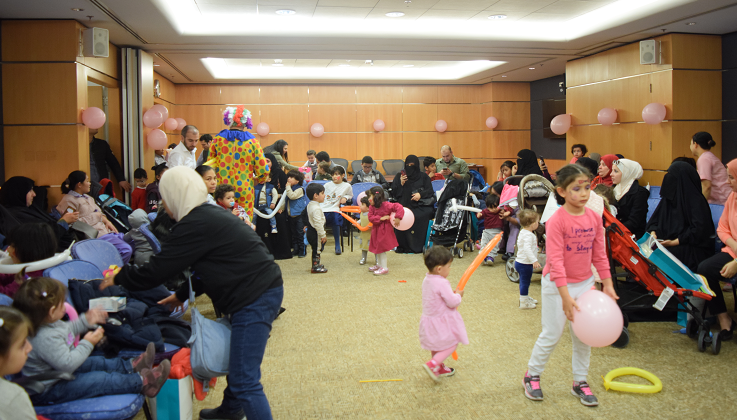 Oct 14, 2017 from our social responsibility new Mowasat organized an engagement gathering to spread awareness of breast cancer, its measures and how to minimize its risks. 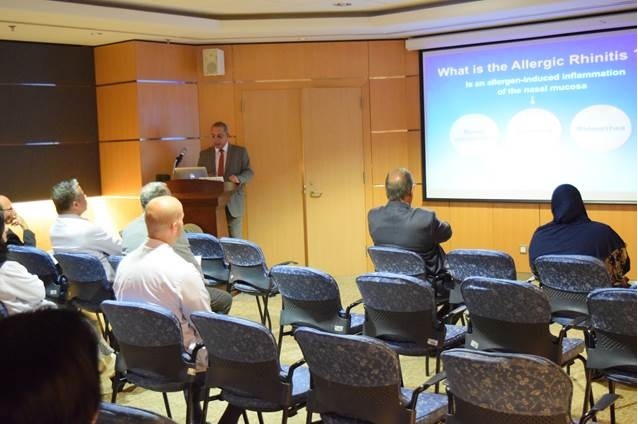 This gathering included a lecture by General surgery consultant Dr. Khaled Alkhaldi. 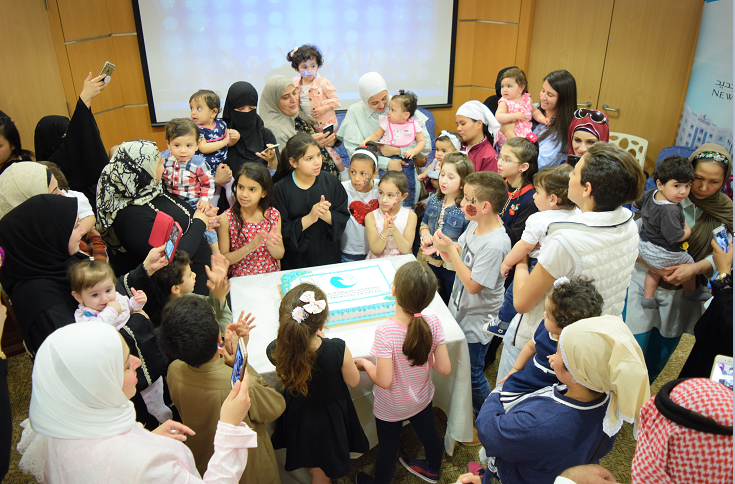 Sep 28, 2017 From our social responsibility new Mowasat organized an antenatal gathering that was presented by our Ob/ Gyn consultants, Anesthesia, Pediatrics consultants, and nutritionists to share all the information needed with our precious mummies to be. 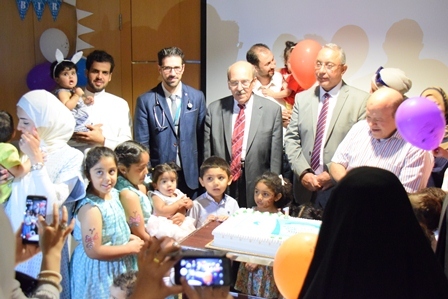 New Mowasat celebrated and shared joyful moments with children and their parents who were born in NMH a year ago in the month Sep.
Aug 10, 2017 From our social responsibility new Mowasat celebrated and shared joyful moments with children and their parents who were born in NMH a year ago in the month Aug.
New Mowasat organized "Gergean" for children New Mowasat Hospital has organized a Gergean ceremony for children to spread joy and fun that was held inside New Mowasat Hospital OPD building. 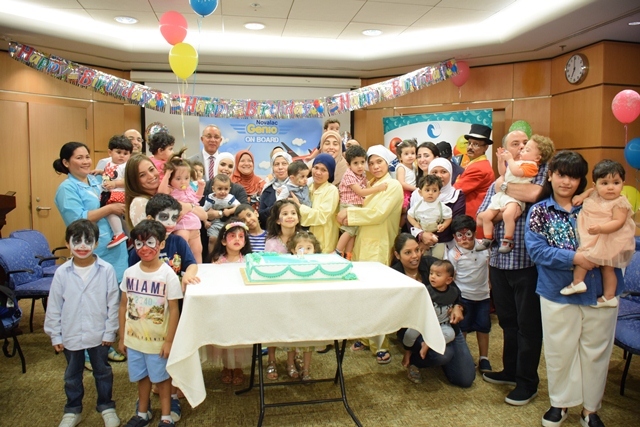 May 23, 2017 From our social responsibility new Mowasat celebrated and shared joyful moments with children and their parents who were born in NMH a year ago in the month May. 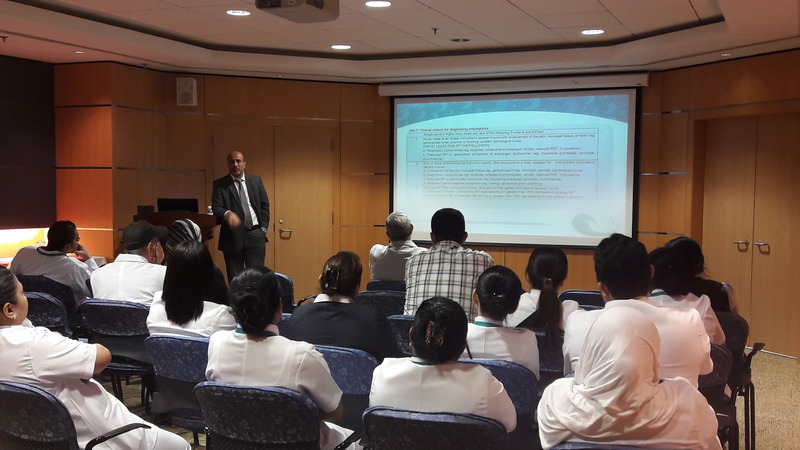 As part of its public awareness lectures series, New Mowasat Hospital organized an educational lecture about Varicose Veins Management Update on Tuesday April 18, 2017 to raise health awareness in the society by Dr. Tarik Abdel Azeez - Consultant General & Laparoscopic Surgery. 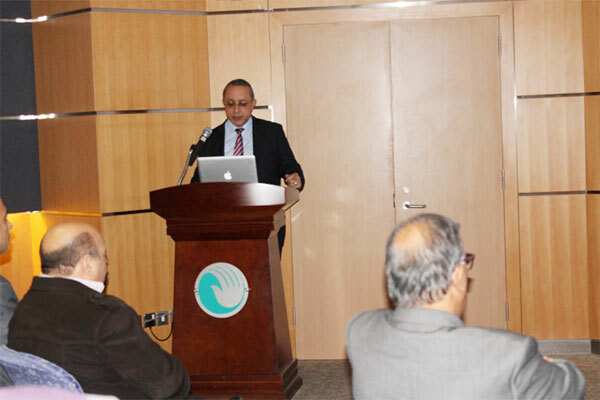 he mentioned The real social significance of chronic venous insufficiency lies in its prevalence and in the cost of the treatment spread out over many years. 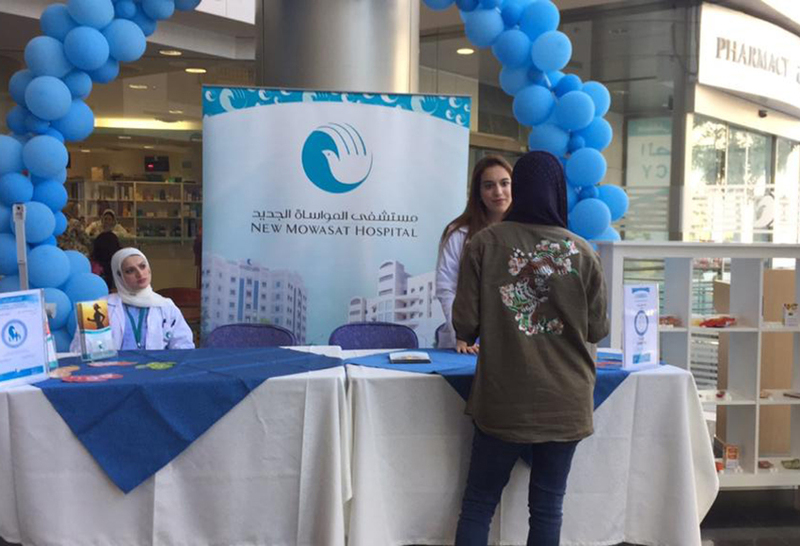 Epidemiological studies conducted in Europe, which included more than 40,000 patients, indicate that the disease affects 61% of women and 38% of men in the adult population. 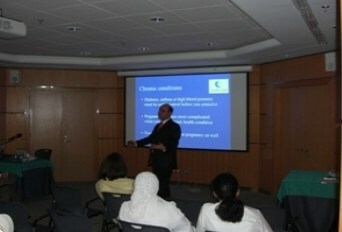 As part of its public awareness lectures series, New Mowasat Hospital organized an educational lecture about Fertility and In Vitro Fertilization on Tuesday April 11, 2017 to raise health awareness in the society by Dr. Nahed Hammadieh - Director of Reproductive Medicine Center Consultant Obstetrician, Gynecologist and Sub-Specialist in Reproductive Medicine & Surgery. 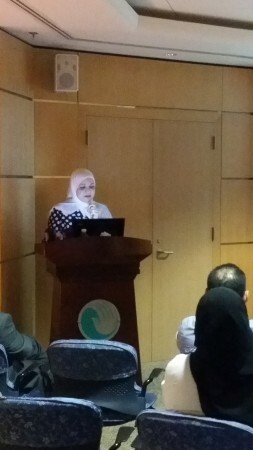 Dr. Nahed mentioned that Patient information evening has a big role in our specialty, because it does help the patient understand the processes of Assisted Reproduction Technology (ART). 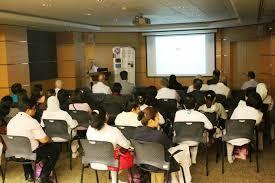 Patients opting for ART are already under too much stress and anxiety. 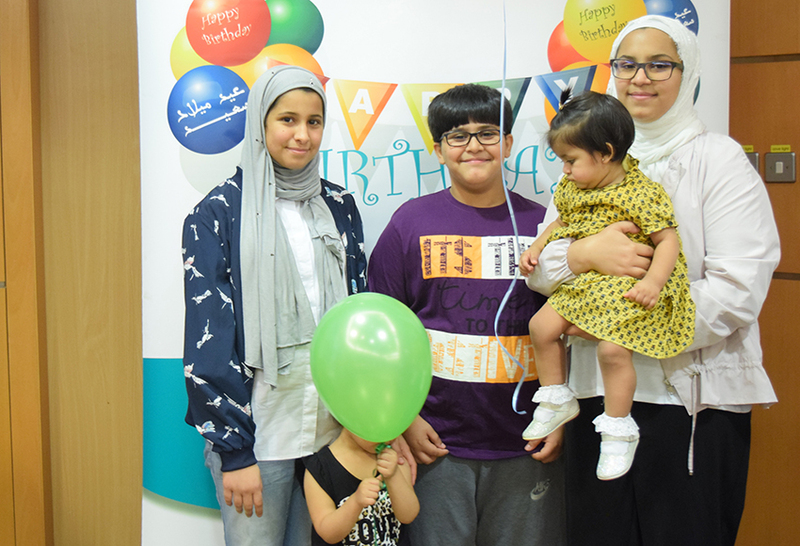 They not only need medical treatment but need guidance, support and adequate information to prepare them mentally and physically. 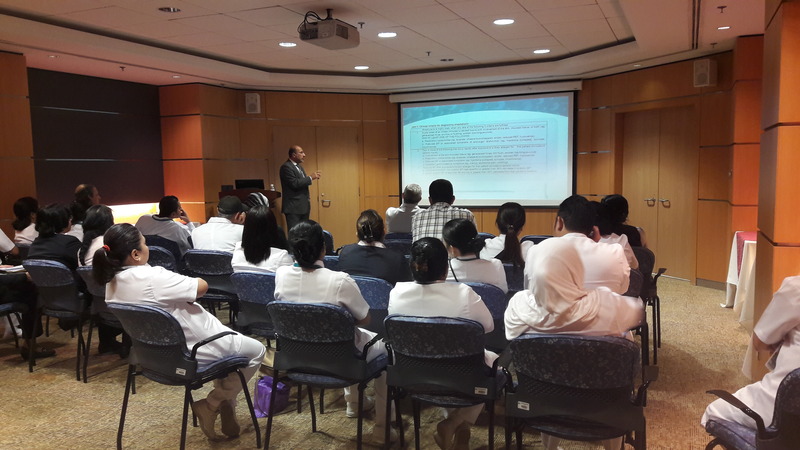 As part of its public awareness lectures series, New Mowasat Hospital organized an educational lecture about Management of Pediatric Asthma on Tuesday April 11, 2017 to raise health awareness in the society by Dr. Ahmed Salem - Consultant & Clinical Director of Pediatrics & Neonatal Department. 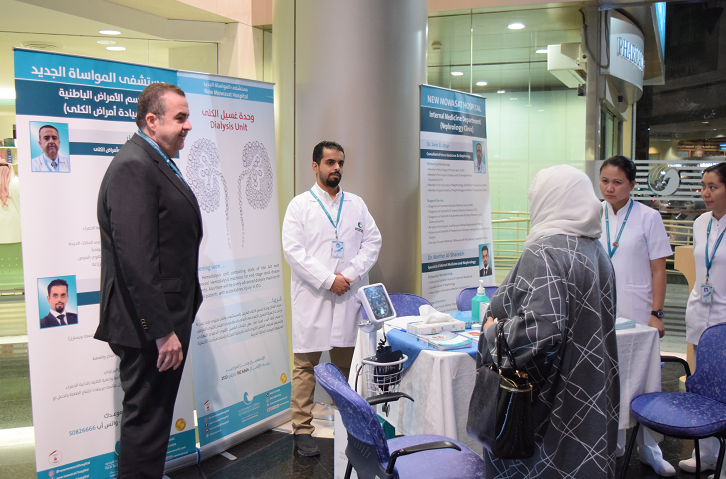 Friday 3rd & Saturday 4th of March, 2017 "Mowasat Hospital" has organized a scientific seminar on regulating assisted reproduction and diseases of women in general. 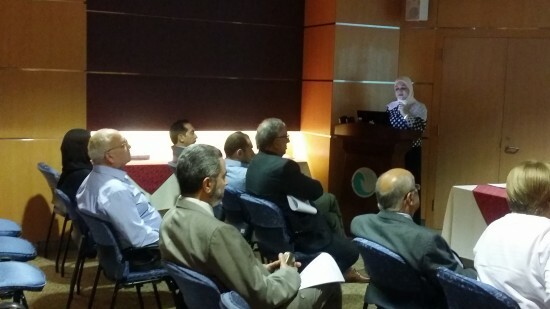 "Mowasat Hospital" has organized a scientific seminar on regulating assisted reproduction and diseases of women in general Dr. Nahed Hammadieh: the seminar was devoted to junior physicians to raise awareness about the latest scientific developments in their field of specialization. 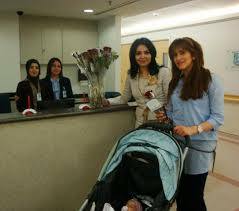 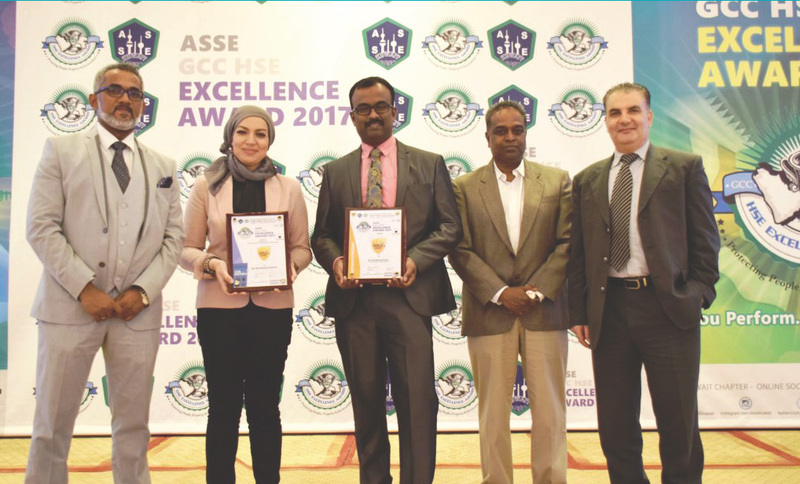 * In vitro Fertilization (IVF) unit at the hospital enjoys top ranks in Kuwait in terms of success rate of operations on the assisted reproduction. 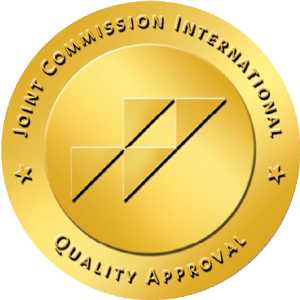 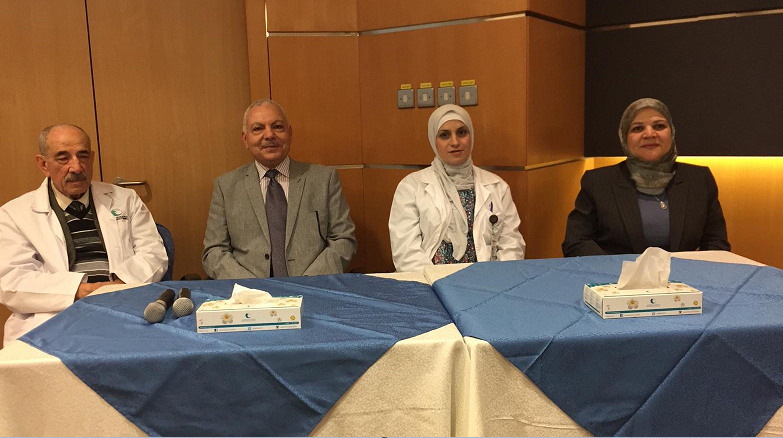 Monday October 11, 2016 – The Prevalence of Anaphylaxis in Children in Kuwait. 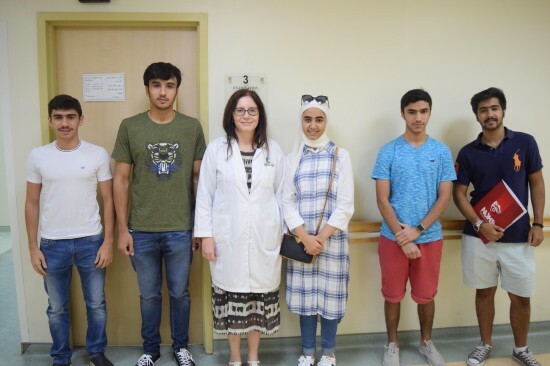 Saturday & Sunday Aug,6&7, 2016 – Orientation to American Students Union who were accepted for scholarship to USA to study in Medical School. 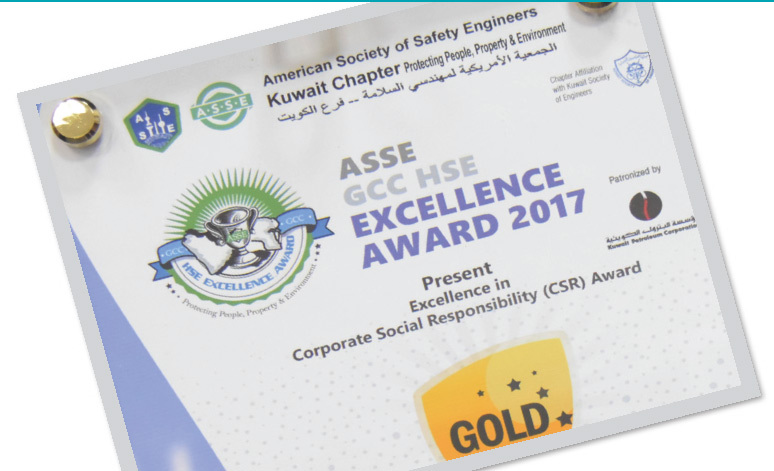 From our social responsibilities to provide the full support to Kuwait community. 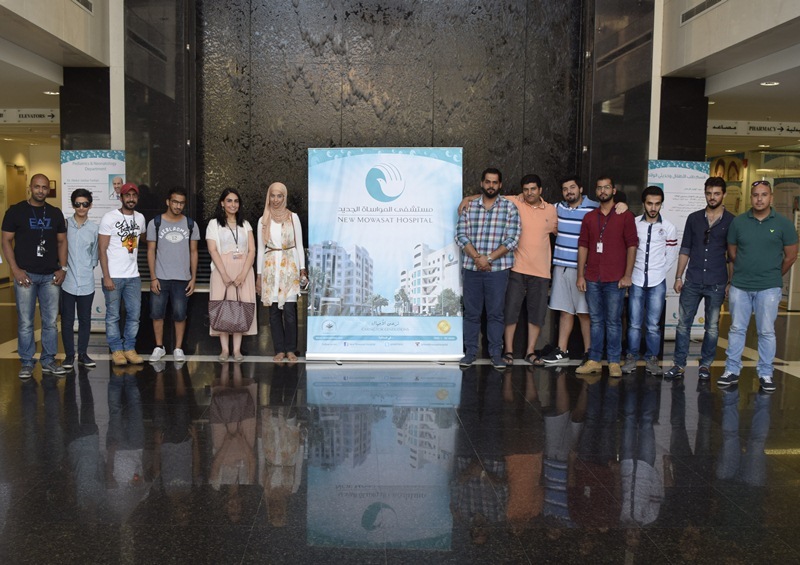 New Mowasat Hospital received the American Students Union who were accepted for scholarship to USA to study in Medical School and gave them orientation. 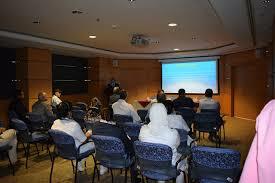 The orientation was provided on 2 sections for 7 students on two days. 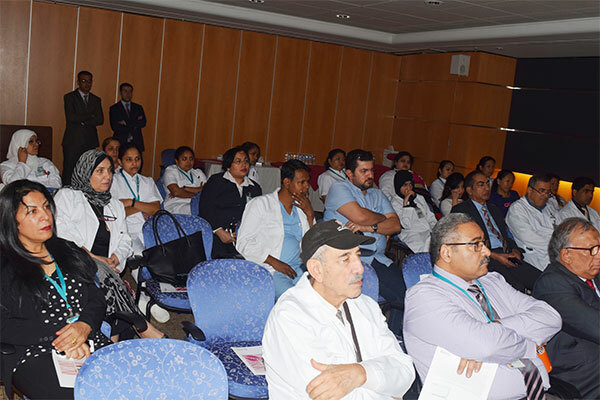 A general hospital orientation was provided to them and detailed with a full explanation of ER department, showing what are the procedures and patient flow. 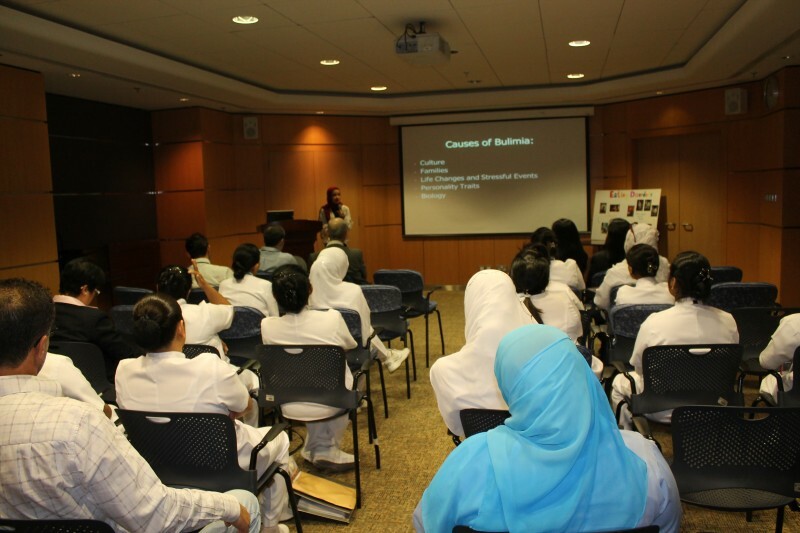 Also the doctors in ER have mentioned some general diseases that they regularly face in the ER and explained in summery to the new students what are the Symptoms and what type of medications that they need. 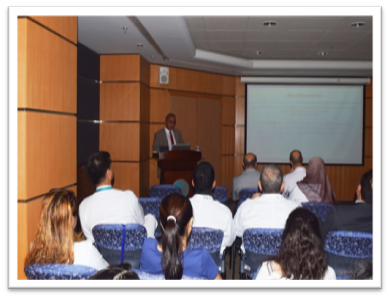 As part of its public awareness lectures series, New Mowasat Hospital organized an educational lecture about Acute Bronchitis on Tuesday July 19, 2016 to raise health awareness in the society by Dr. Ahmed Salem - Consultant & Clinical Director of Pediatrics & Neonatal Department. 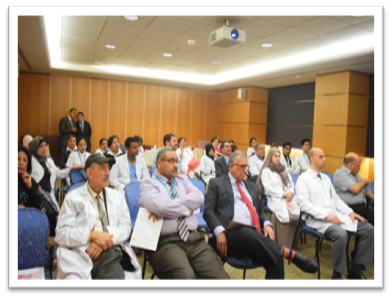 As part of its public awareness lectures series, New Mowasat Hospital organized an educational lecture about Venous Thromboembolism on Tuesday May 17, 2016 to raise health awareness in the society by Dr. Emad Daoud & Dr. Mohamed Saeed Khan. 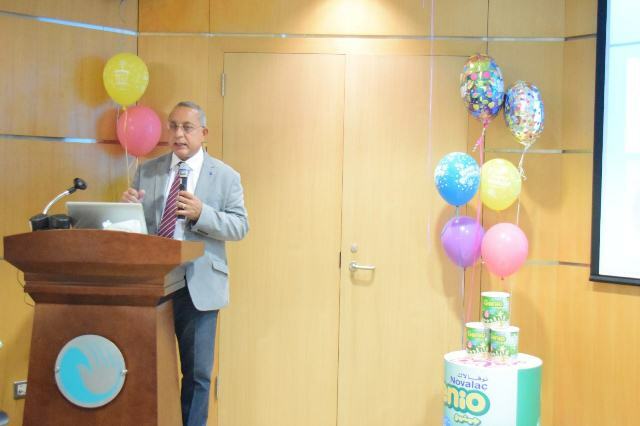 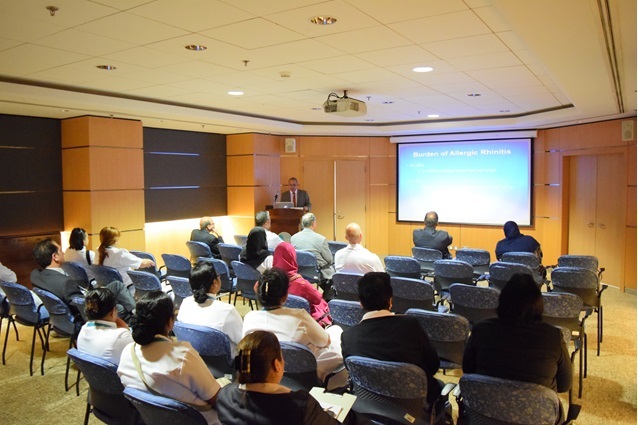 As part of its public awareness lectures series, New Mowasat Hospital organized an educational lecture about Celiac Disease on Tuesday April 5, 2016to raise health awareness in the society by Dr. Ahmed Salem - Consultant & Clinical Director of Pediatrics & Neonatal Department. 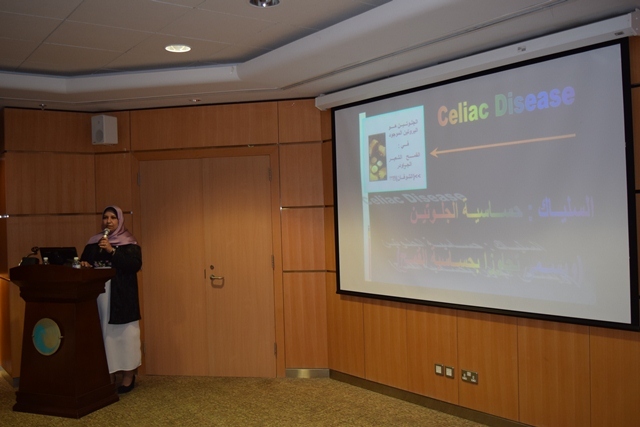 As part of its public awareness lectures series, New Mowasat Hospital organized an educational lecture about Celiac Disease on Monday, February 22, 2016 to raise health awareness in the society by Ms. Asma Saleh - Head of Diet & Nutrition Services Dept. 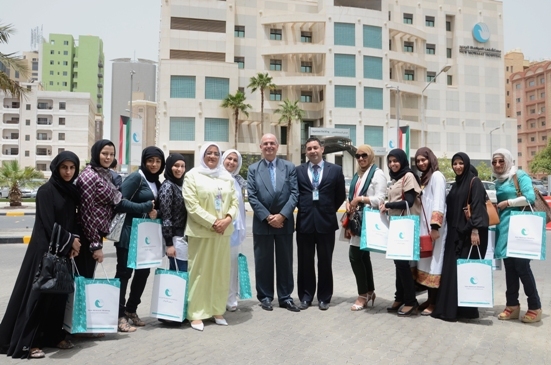 New Mowasat Hospital, received a students from Australian college on three different batches, where the New Mowasat Hospital providing integrated educational tour for students about what kind of medical and health services the hospital provide it.After that, the student thanks the management of New Mowasat Hospital on the information provided by them. 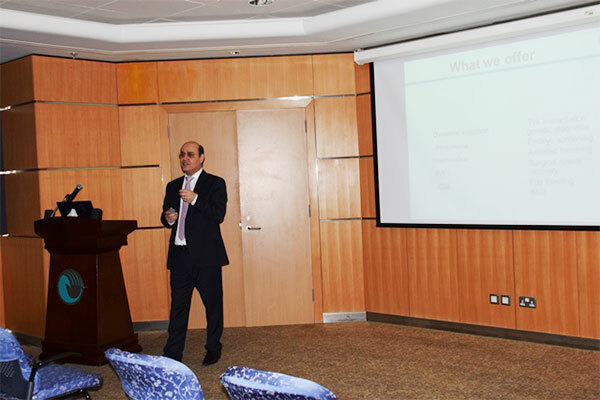 As part of its public awareness lectures series, new hospital organized an educational lecture about Pediatric Diabetic Ketoacidosis on Tuesday, January 27, 2015 to raise health awareness in the society by Dr. Ahmed Salem - Consultant & Clinical Director of Pediatrics & Neonatal Department. 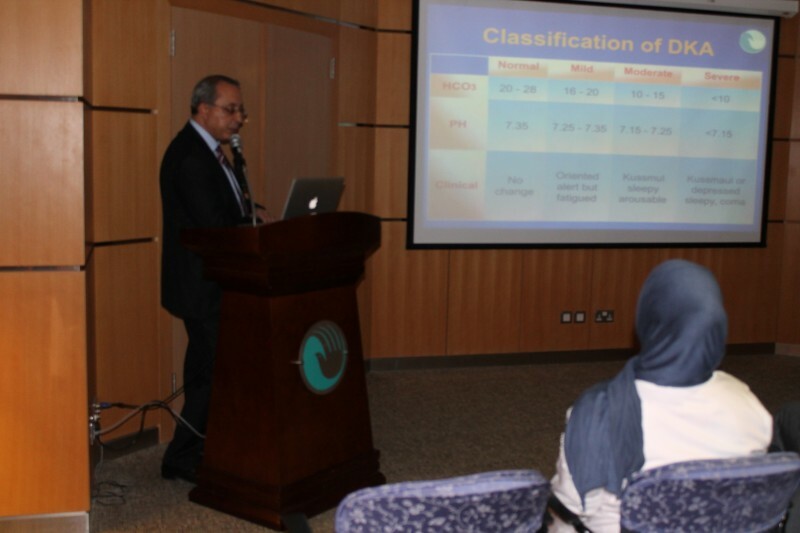 he talked about Diabetic Ketoacidosis (Definition / Pathophysiology / Clinical manifestations / Treatment / Complications) first of all what is the Definition of Diabetic Ketoacidosis it is Blood glucose level > 200 mg/dl, Blood pH < 7.3, HCO3 < 20 mEq/L, Anion Gap > 12 & Elevated serum or urine ketones. 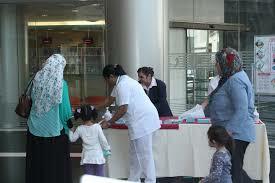 - Diabetes is a chronic condition that occurs when the body cannot produce enough or effectively use insulin. 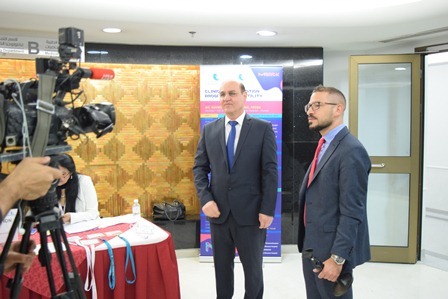 - Insulin is a hormone produced by the pancreas that allows glucose from food to enter the body’s cells where it is converted into energy needed by muscles and tissues to function. 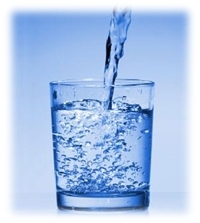 - A person with diabetes does not absorb glucose properly, and glucose stays circulating in the blood damaging tissues over time. 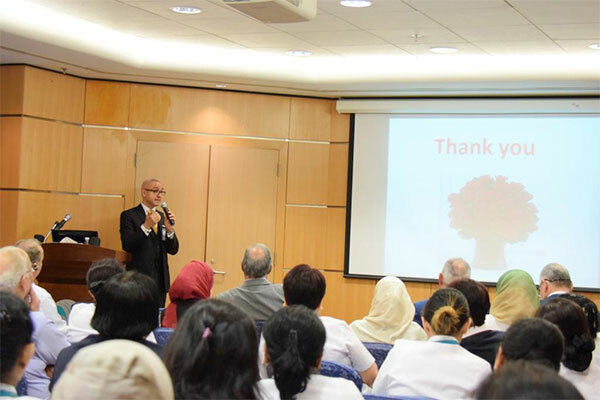 As part of its public awareness lectures series, the hospital organized an educational lecture to address the advanced treatment methods of “Psoriasis” on the 23rd of April to raise health awareness in the society, the lecture was organized in association with “ABBOTT” Pharmaceuticals. 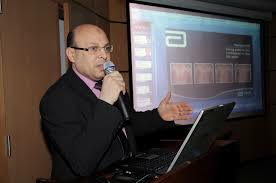 The lecture was presented by Dr. Hisham Al Khatib – Consultant Dermatology and Venereology – under the title “A New Era Psoriasis” whereas advanced technologies used in the medical field of Dermatology was highlighted in general and those related to “Psoriasis” in particular; in regards of innovative methods of diagnosis and treatment. 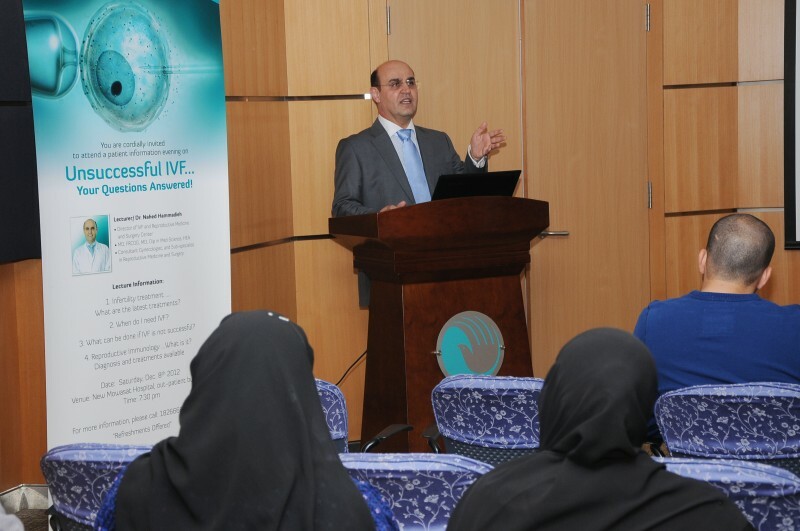 On March 13, 2010, Dr. Nahed Hammadieh, a Reproductive Medicine Specialist and Obstetrics and Gynecology Consultant at New Mowasat Hospital, will be giving a lecture to the public on the repeated failures of IVF and its treatment. 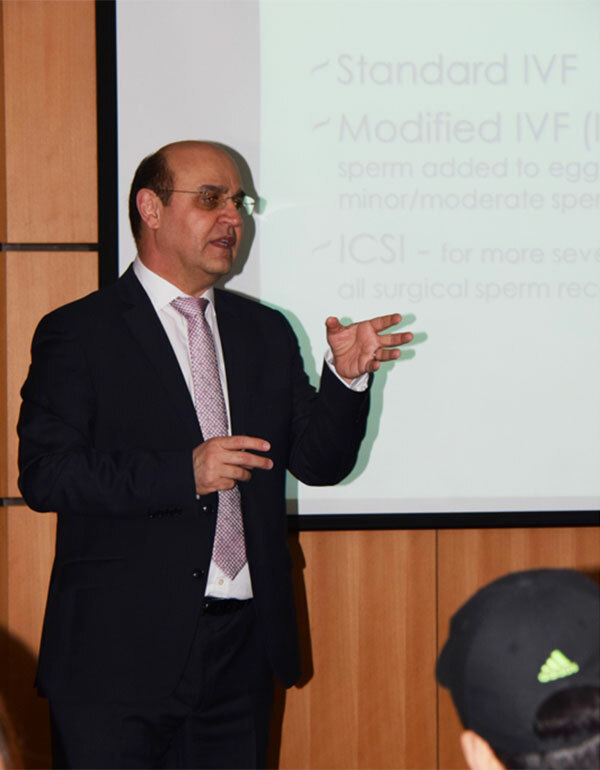 His lecture will also cover industry updates regarding IVF, diagnosis and treatment of reproductive immunology, and New Mowasat Hospital’s own experience in managing IVF cases. 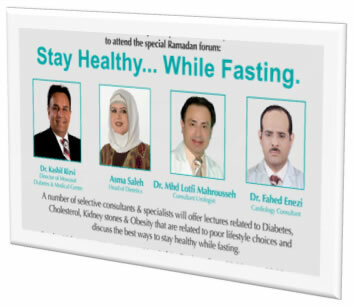 which covered controversial health issues that occur while fasting especially to those with diabetic or urological problems as well as pregnant women. 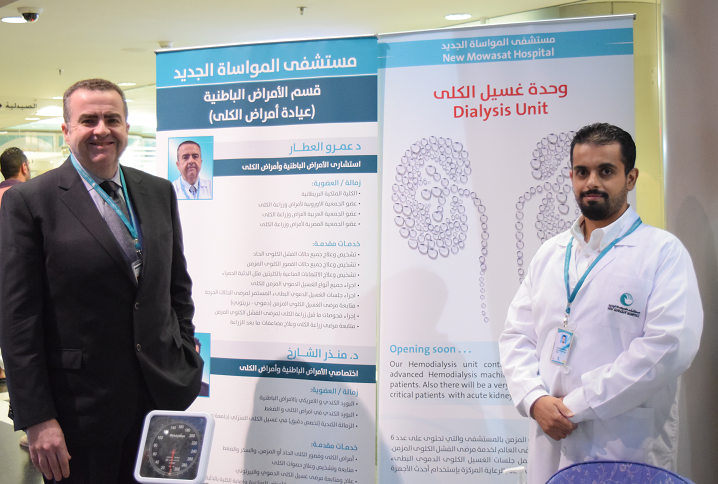 March 11, 2011 marked the celebration of world kidney day worldwide. 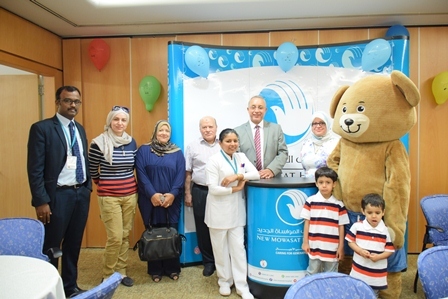 New mowasat hospital celebrated this special day by conducting two awareness lectures that stressed kidney and its functions, instructions to reduce the impact of kidney disease, and the latest treatment achieved in the field. 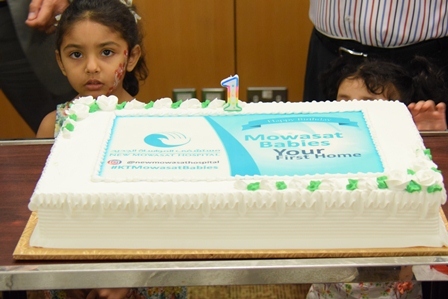 In a move that reaffirms its role as a key player and a leading developer in medical care industry, new mowasat, together with AstraZeneca Company, celebrated World Asthma Day by offering a free lung functions test to the public on the 3rd and 4th of May,2011. 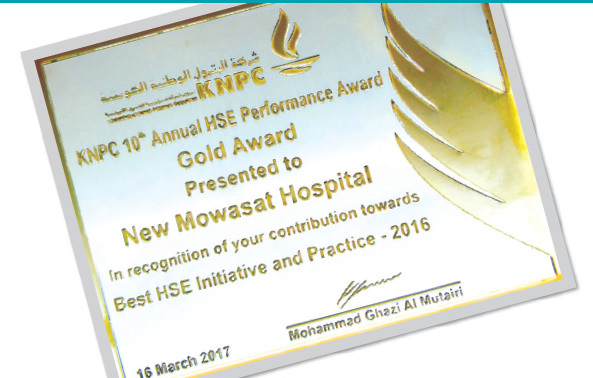 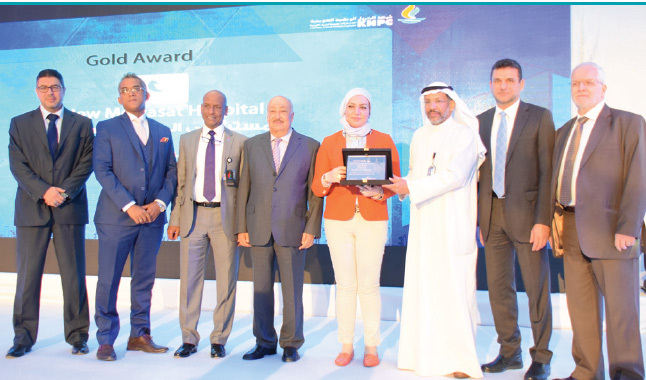 The New Mowasat Hospital (NMH) has always played a strong role in contributing to the overall development and welfare of the community in which it operates. 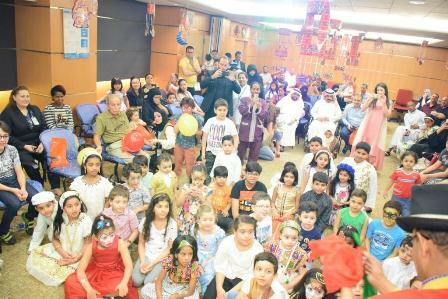 Because NMH views itself as an active member of the community rather than a privately run business, NMH has been able to raise awareness to the people of Kuwait on a variety of new topics, procedures and medical developments that appeal to everyone through a variety of activities. 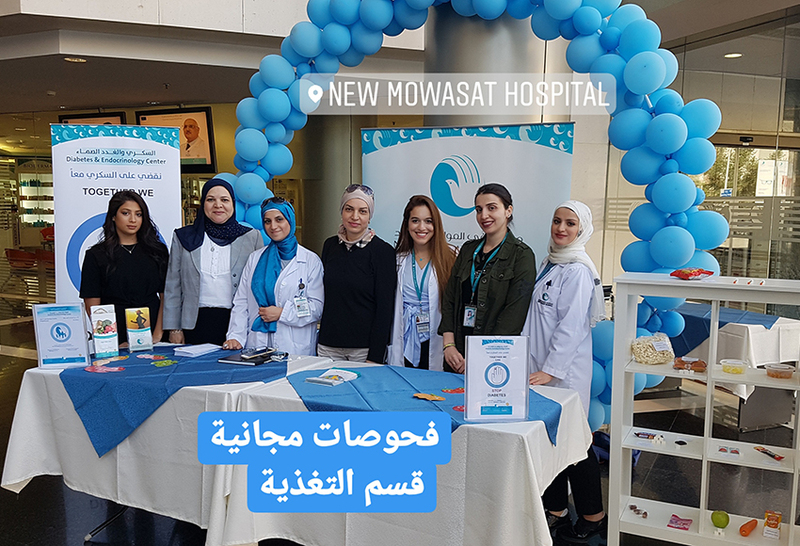 New Mowasat Hospital has dedicated an entire day’s worth of activities and lectures for the public and specialized calibers which include: Women & Child Health Day, Asthma Awareness Day, Obesity & Diabetic Day, and Prostate Wellness Day. 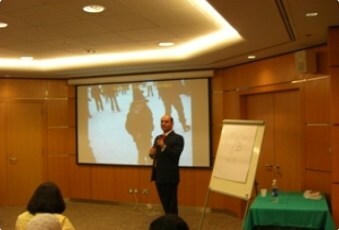 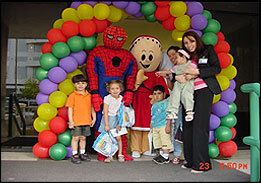 Other activities geared at educating the public and medical professionals alike include lectures, fairs, and exhibitions. 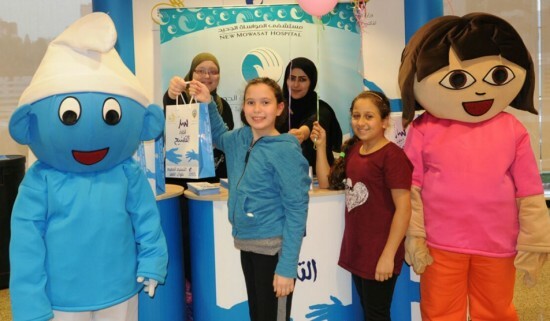 This program represents a vital part of New Mowasat Hospital community awareness initiative directed mainly to school students. 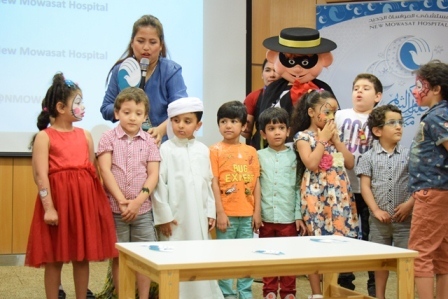 This program involves periodic visits by the hospital's physicians to different schools of Kuwait having a full healthy activity at the school all the day long. 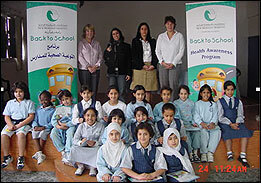 The Health Awareness program involves many activities directed towards enriching the community health awareness about topics of interest and concern. 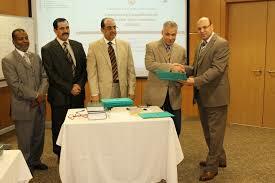 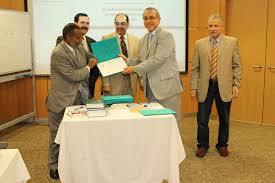 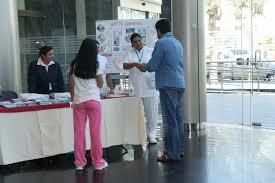 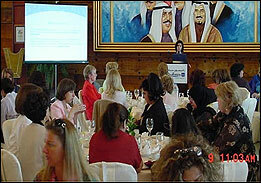 The program incorporates the organization of : Awareness Lectures, Health Fairs, and Open Days. 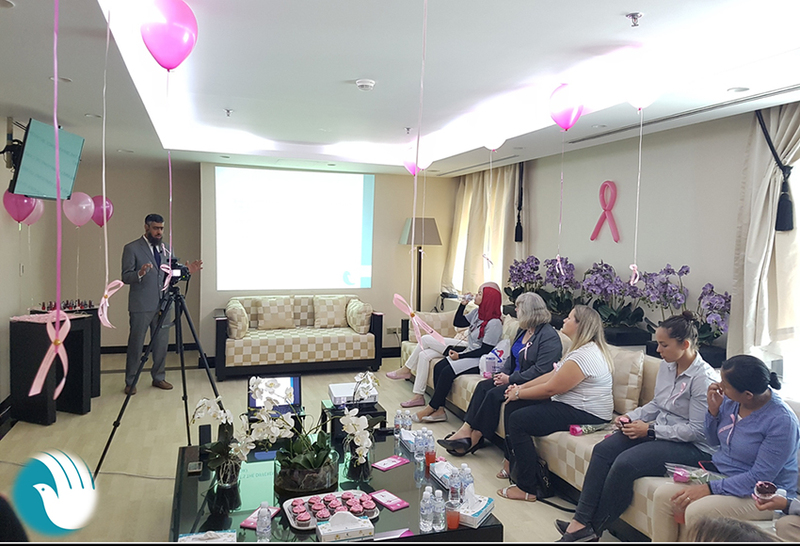 The objective of this activity aims at creating substantial health awareness among women in the Kuwaiti community about the importance of early detection in breast cancer and the proper case management tips. 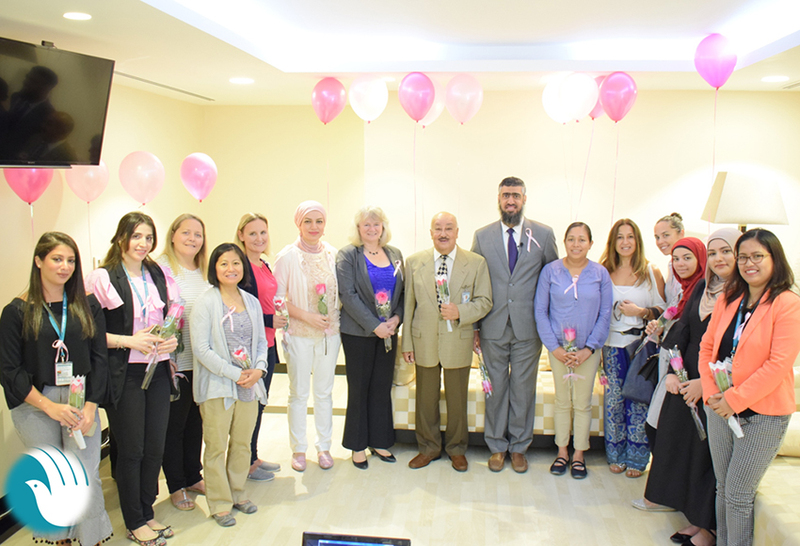 Commemorated around the globe as “Breast Cancer Awareness” month, the Breast Wellness Awareness Day is organized annually during the month of October. 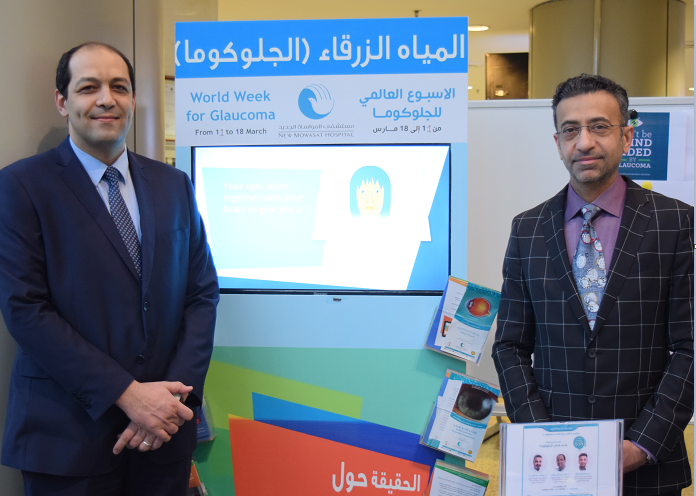 This valuable awareness activity is attracting a large portion of interested women among all age groups who all wants to know more about this world wide concern. 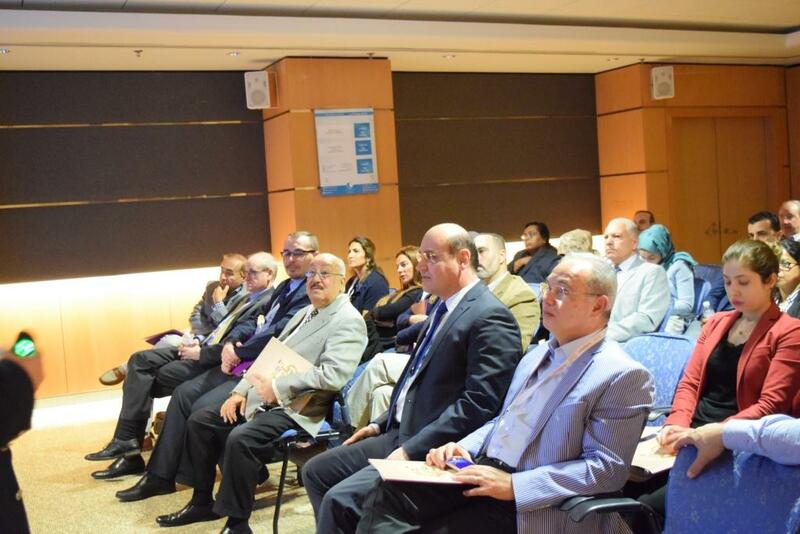 Each year the event provides the audience with the latest information, findings, and solutions tailored for their needs and important for enriching self – health awareness knowledge. 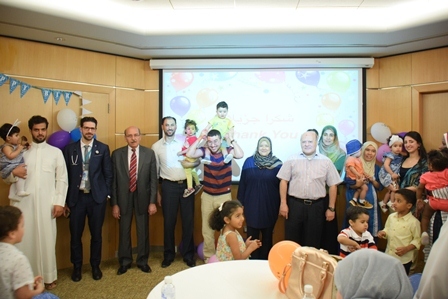 Appreciating how valuable they are, the New Mowasat Hospital supports children’s awareness as it does for adults’, therefore the hospital has devised a series of activities which involve children and educate them about healthy habits and other health related knowledge topics all within a atmosphere full of fun and joy. 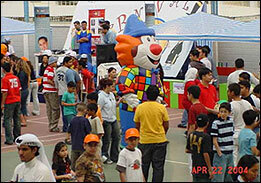 Events like The Kids Days are organized monthly, while other events like the Gergean Festival are organized on an annual basis.